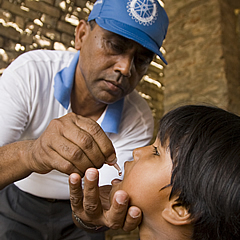 Service is the very core of Rotary's character. 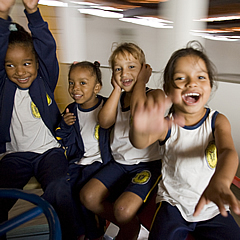 It promotes Rotary's appeal and visibility in the community, and why Rotary continues to thrive. 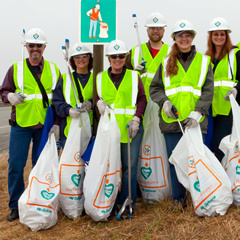 Rotarians recognize the importance of giving back to the community. As Rotarians we have the reasonability to find ways to improve the quality of life for those within our communities and to serve the public interest. 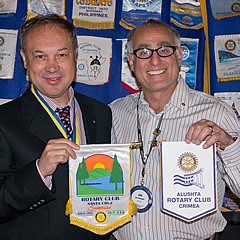 When we are effective we not only contribute to the greater good, but also promote Rotary's positive image.